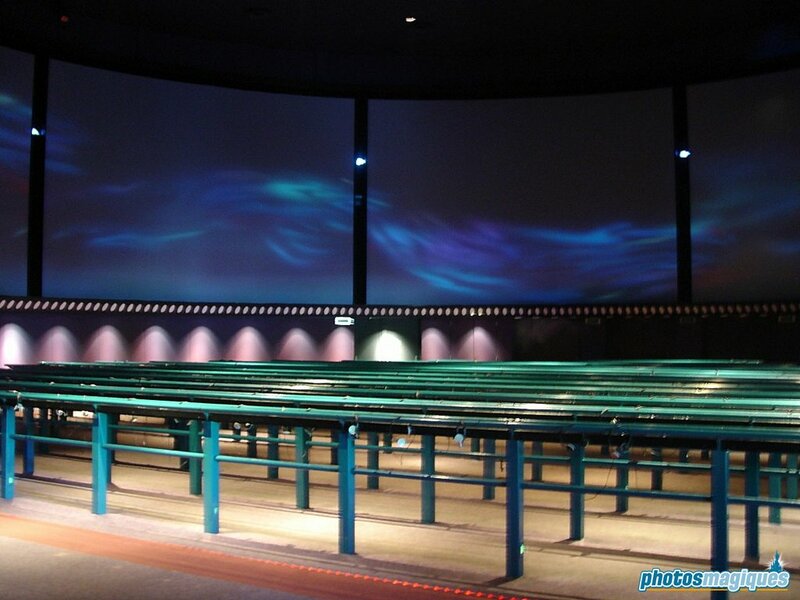 Le Visionarium was a Circle-Vision film in Discoveryland. 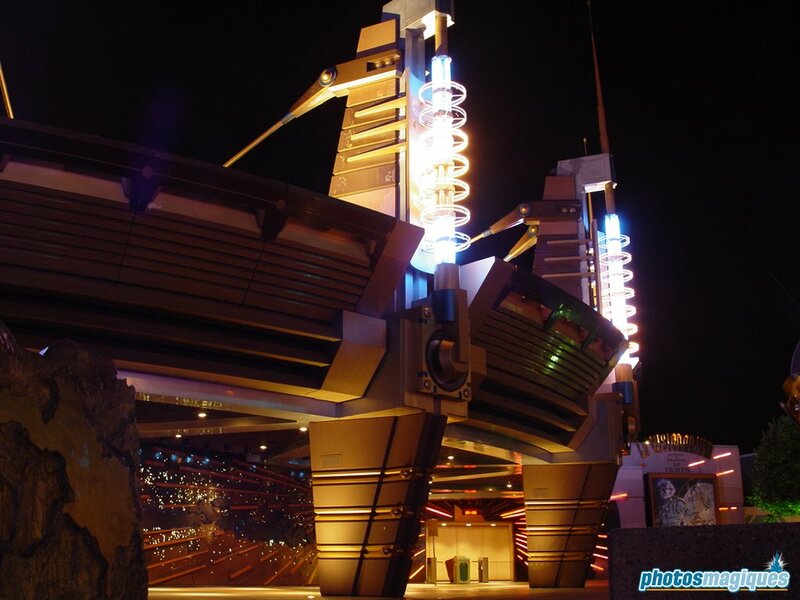 It opened along with the rest of Disneyland Paris in 1992 and featured for the first time a 360° film combined with Audio-Animatronics. 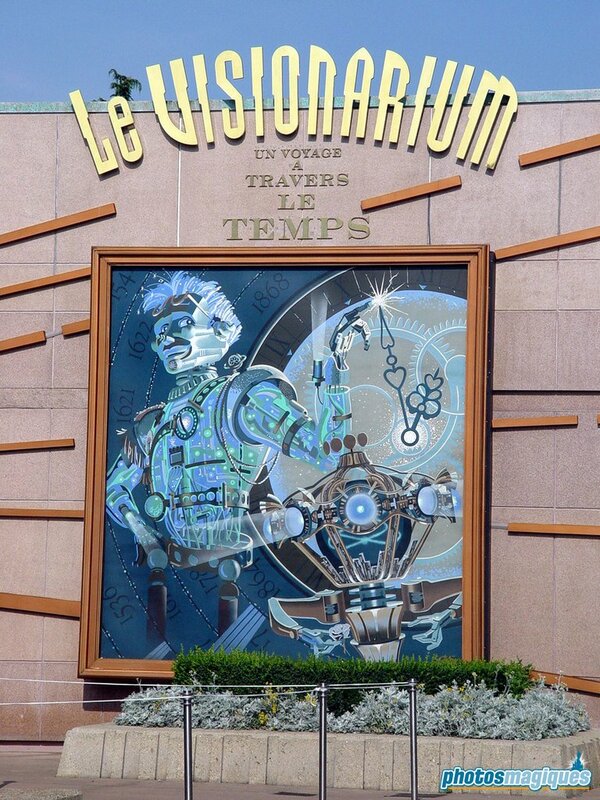 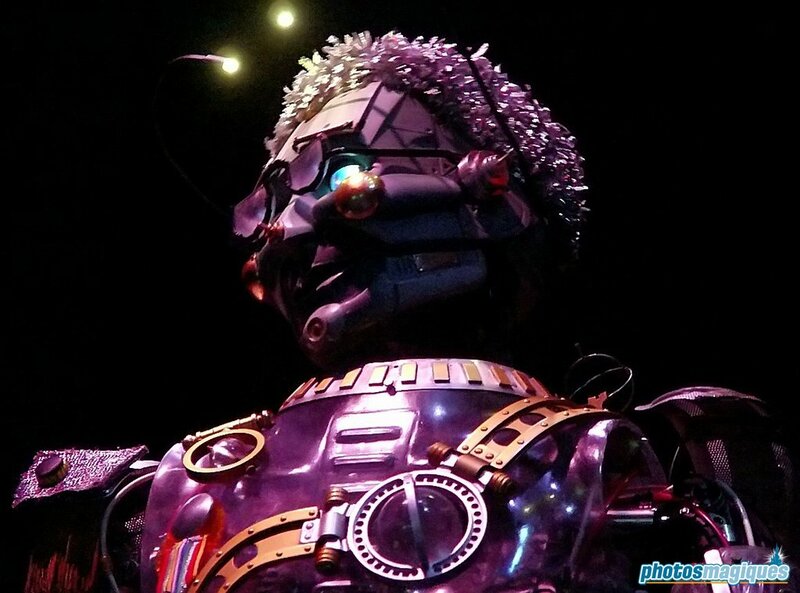 According to the story, Timekeeper sends a hovering robot called 9-Eyes back through time and projects all the images she records on the 360° screens in Le Visionarium. 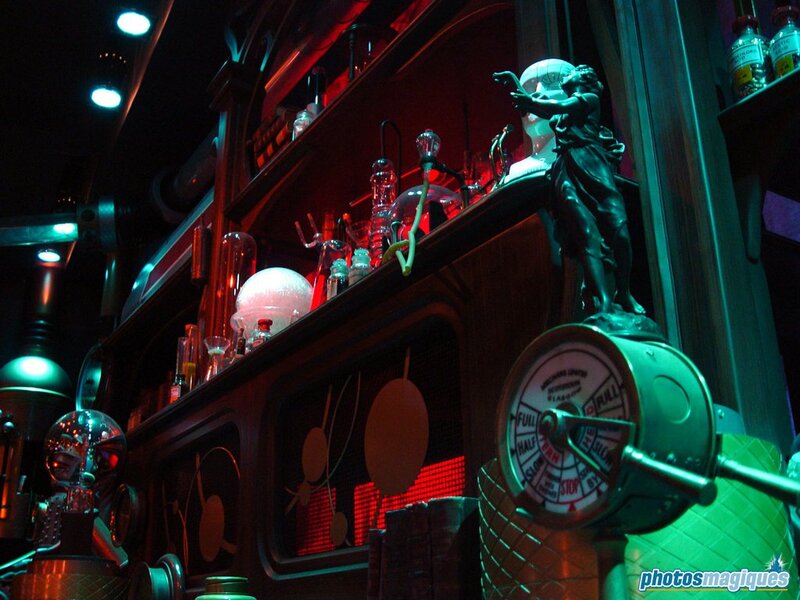 9-Eyes travels from the Jurassic age to the Renaissance and even to the future along with the visionary Jules Verne. 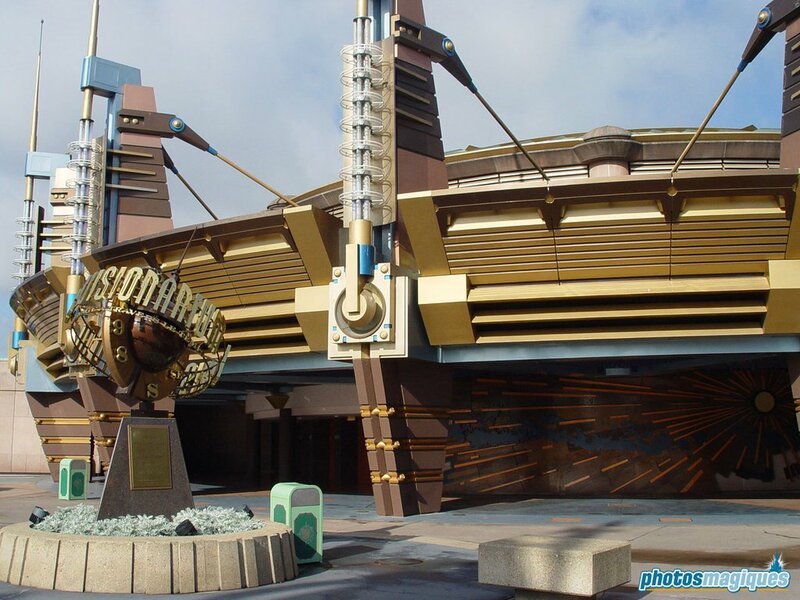 The attraction featured a memorable soundtrack composed by Bruce Broughton. 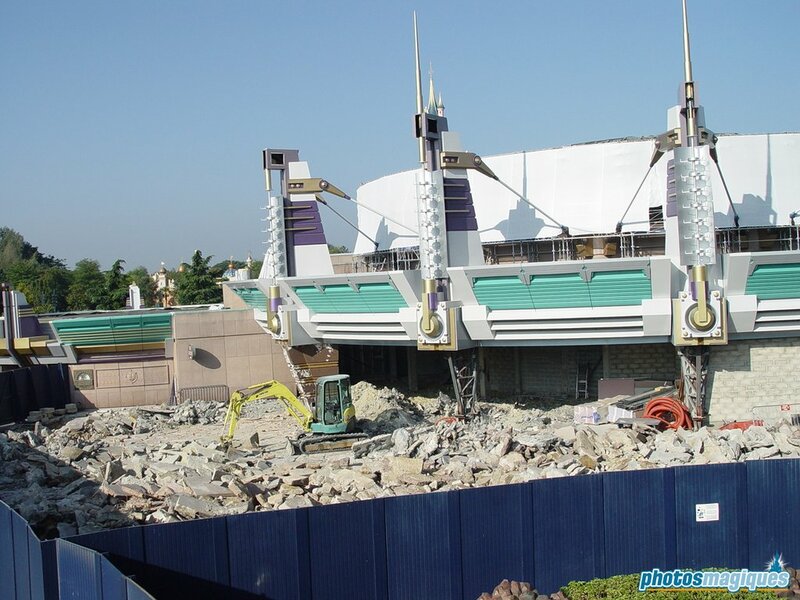 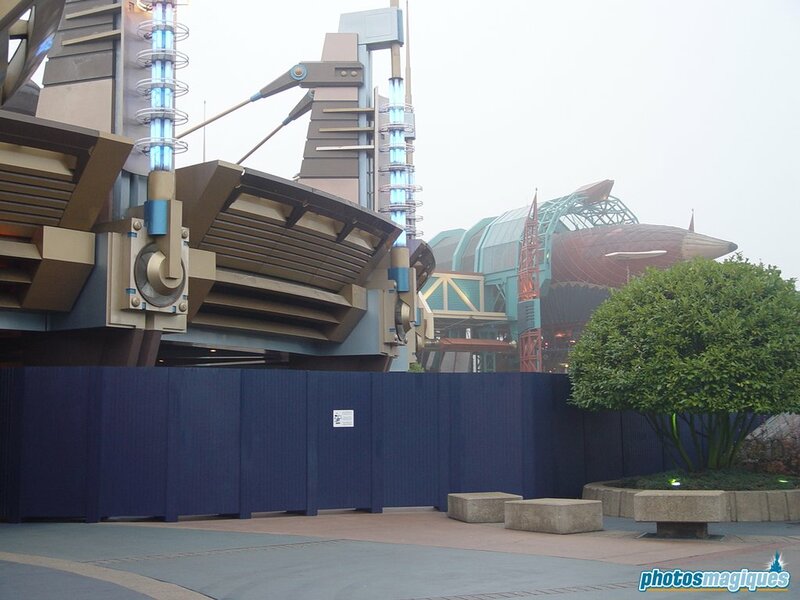 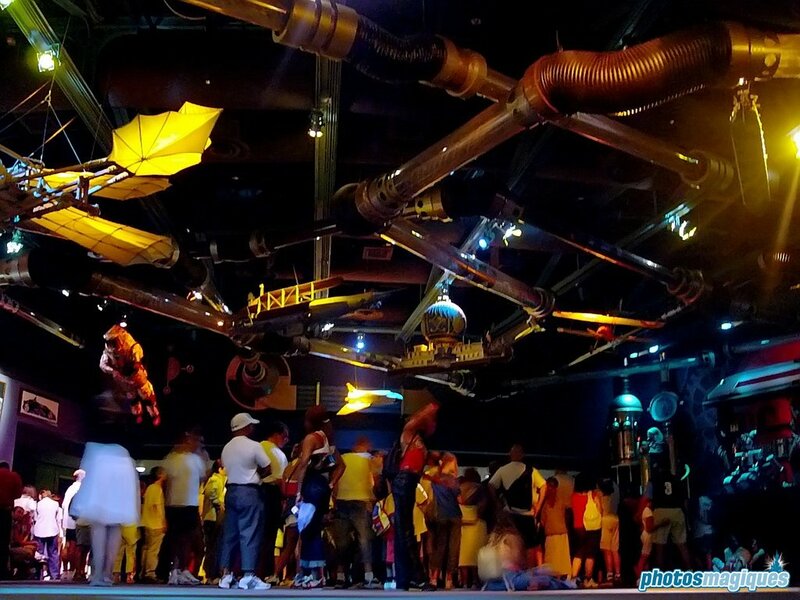 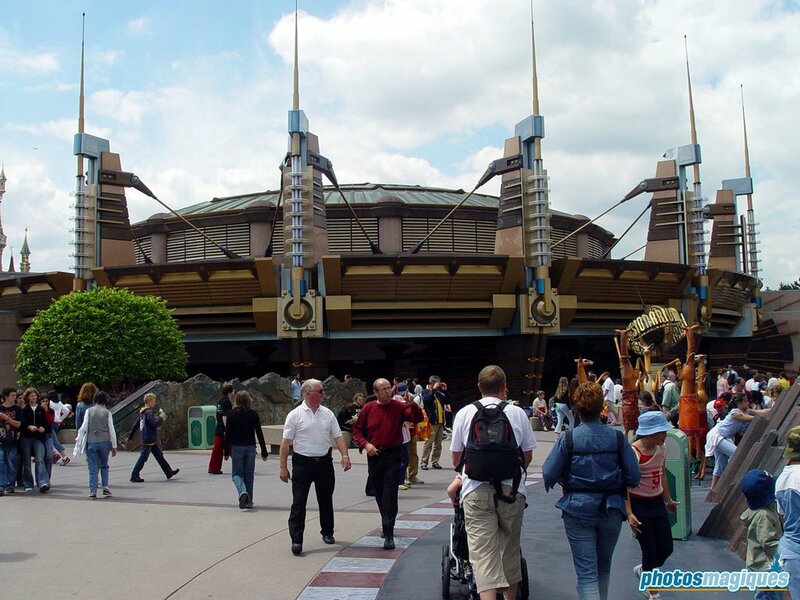 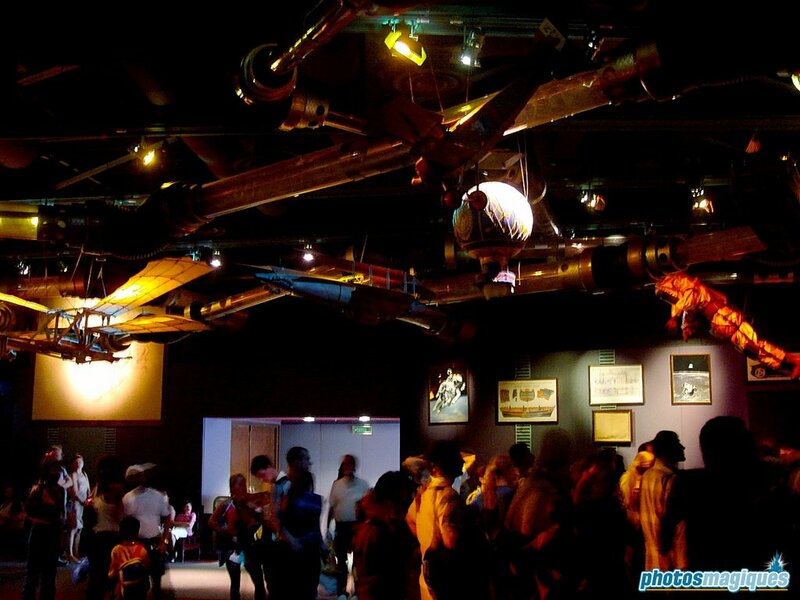 On 5 September 2004 it closed permanently to make way for Buzz Lightyear Laser Blast.